Bring science alive for the youngest of learners. Nature Nuggets are short, minute-long videos drawn from NATURE, one of the most watched documentary film series on public television. Included with these short videos are discussion questions and activities for students. 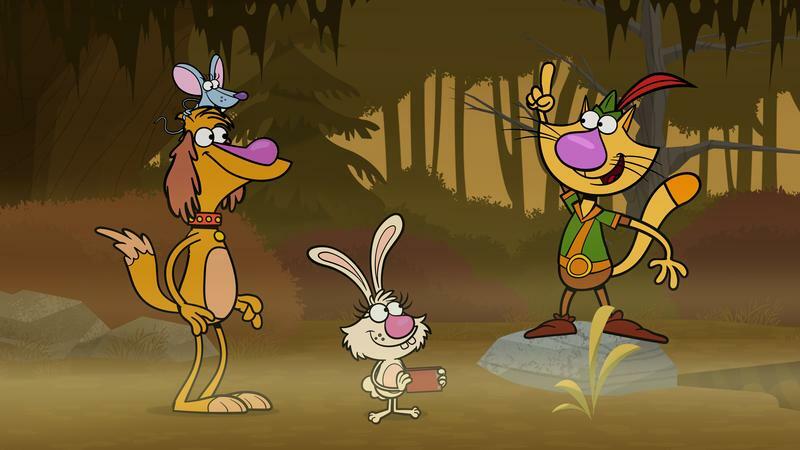 Grounded in a Natural Science Curriculum, NATURE CAT, PBS KIDS’ Newest Series Debuts Monday, January 18, at 8 am and again at 3:30 pm. West Virginia's groundhogs both predicted an early spring this year. At the West Virginia Wildlife Center Monday morning, the groundhog named French Creek Freddie did not see his shadow. At Concord University, Concord Charlie also did not see his shadow. However, in Pennsylvania, Punxsutawney Phil did see his shadow and predicts six more weeks of winter. Who is French Creek Freddie?